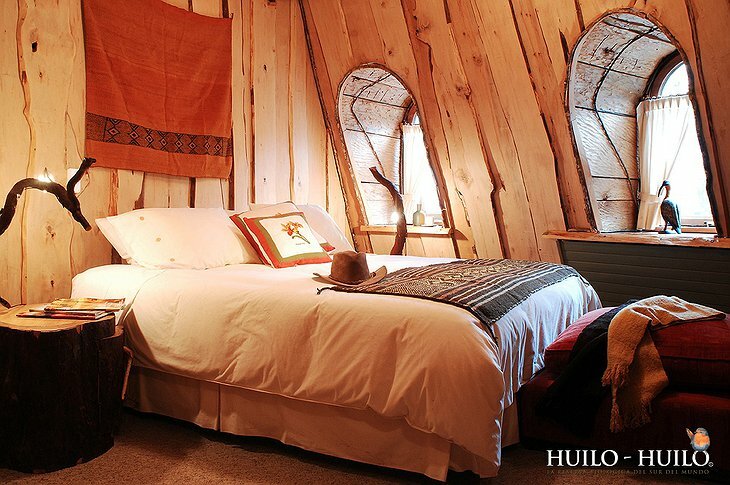 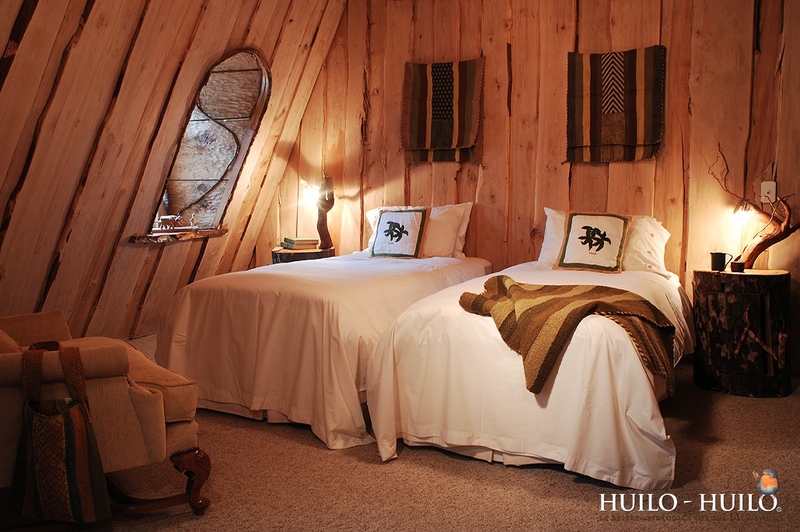 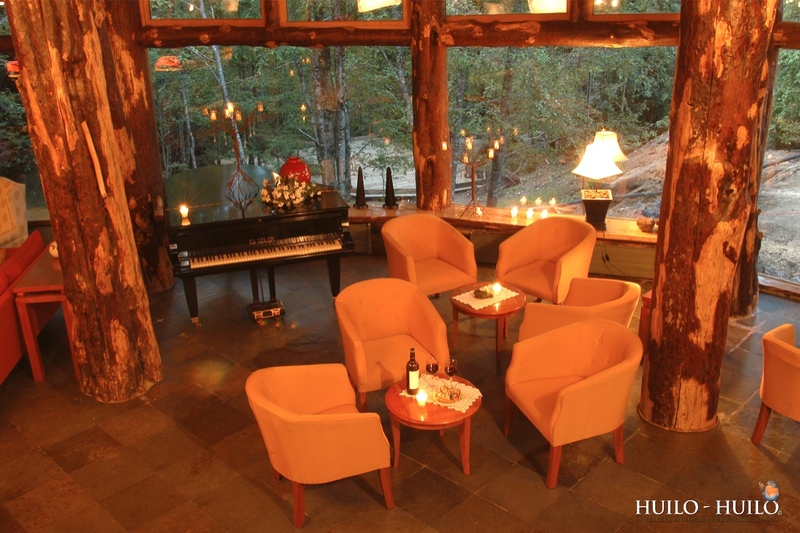 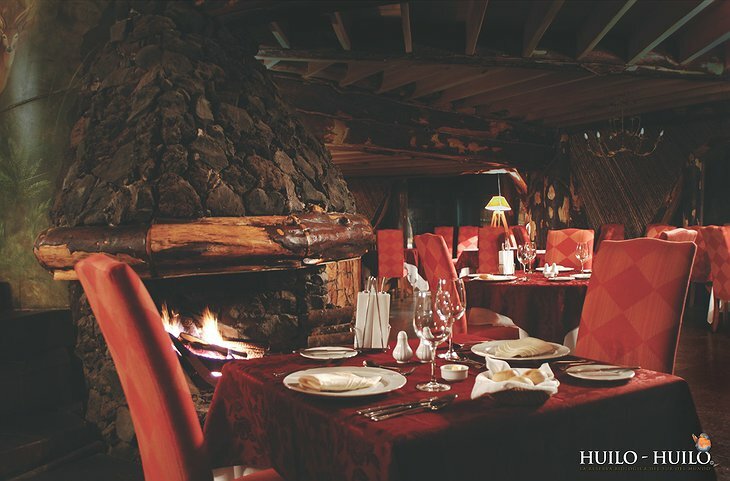 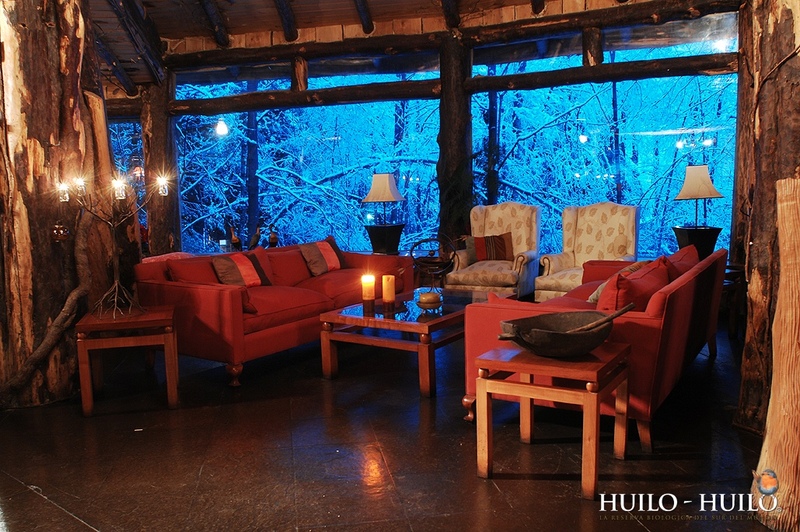 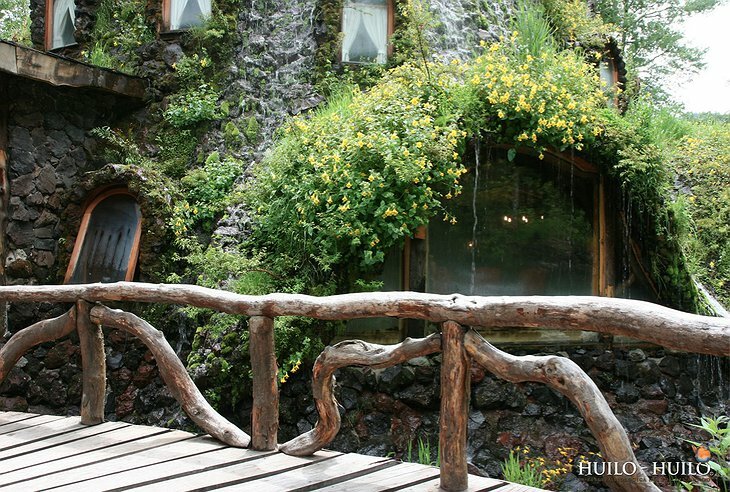 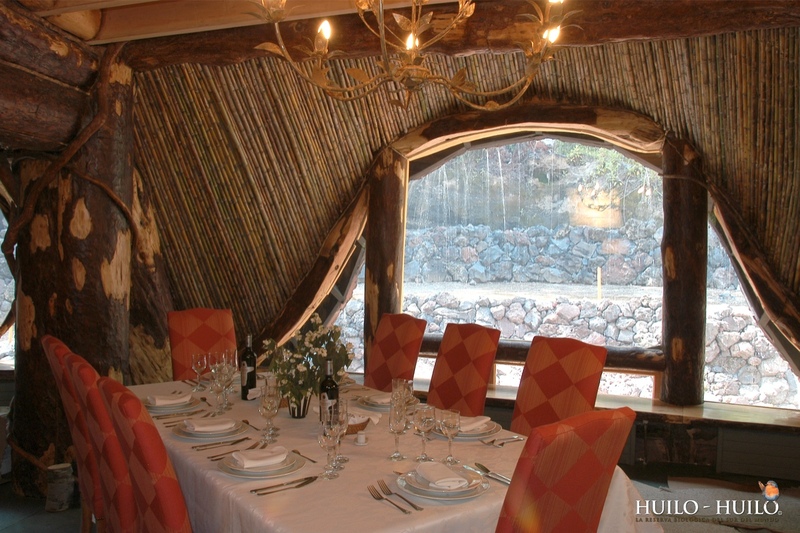 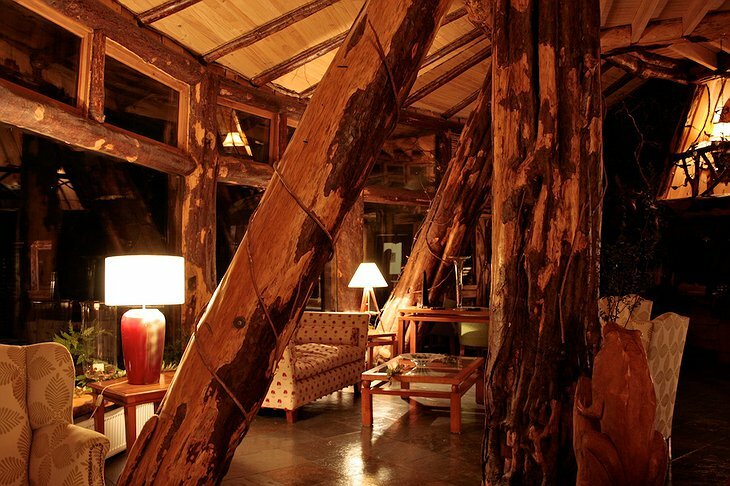 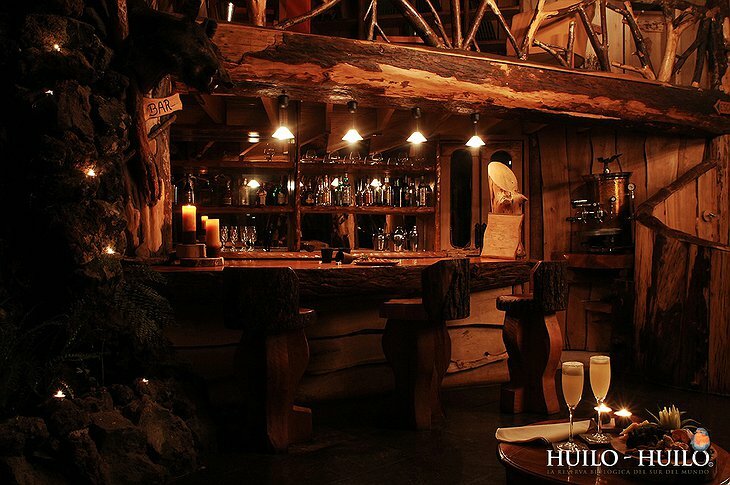 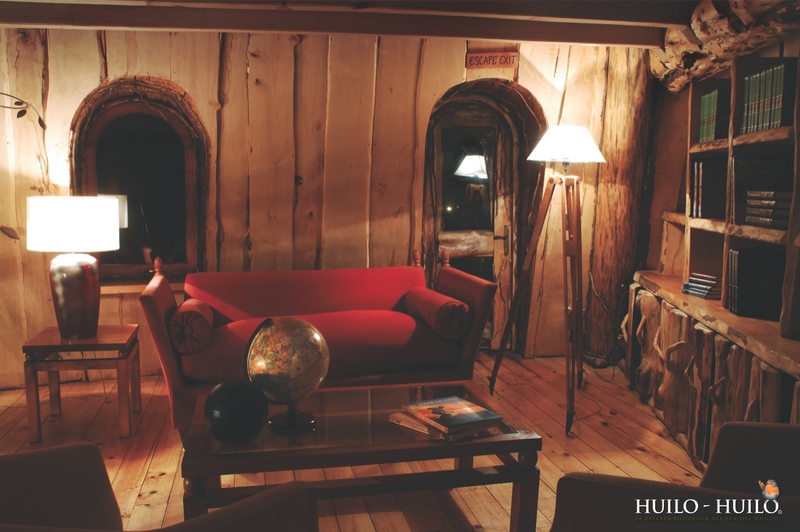 Eschew Disney Land’s magical pretensions and come to Huilo Huilo Montaña Mágica Lodge for a truly magical experience. 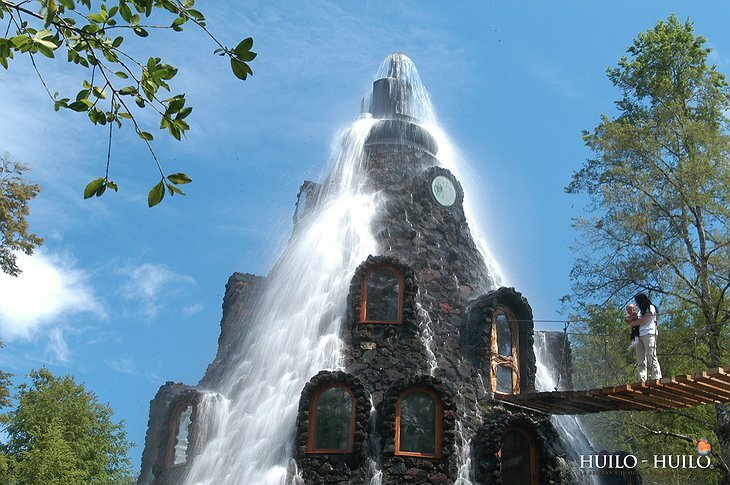 The magic should be plain to anyone who sees its main building. 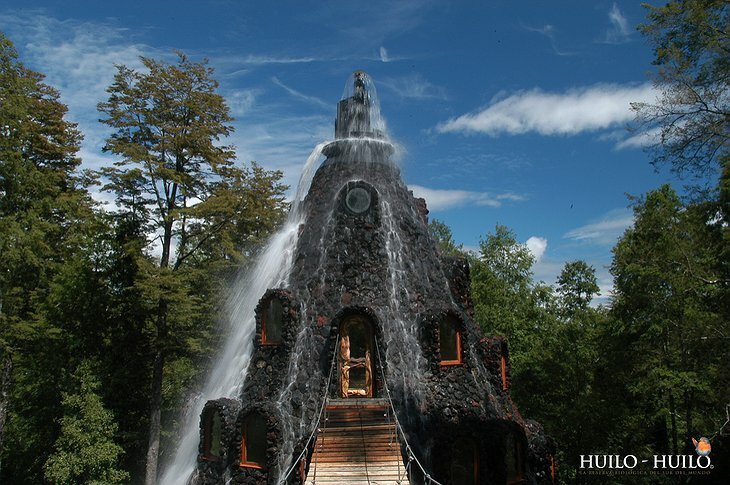 A gigantic man-made volcano which spews spa waters over its rocky sides instead of lava. 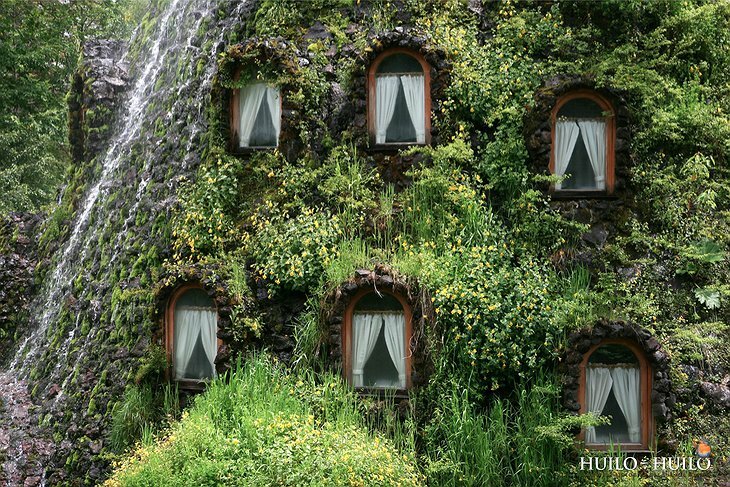 Windows peak from the sides like so many giant eyes with deep green mossy eyelashes. 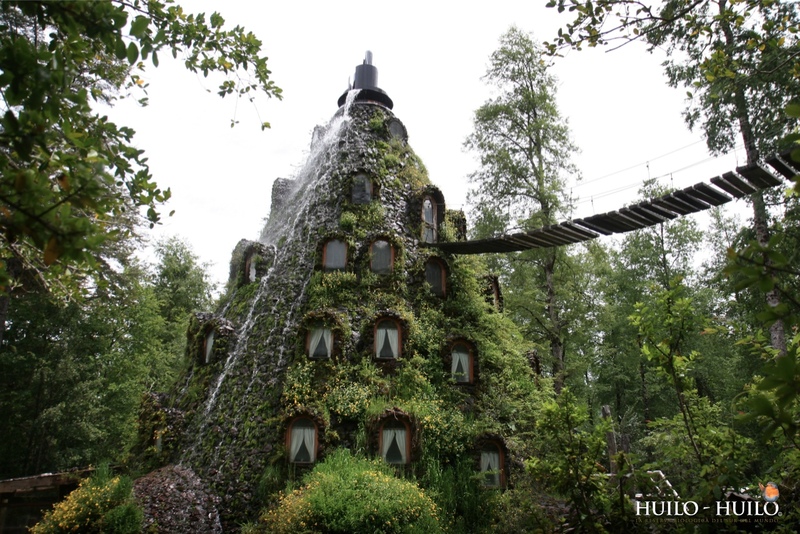 Entry to the hotel is pretty normal, from treetop walkway to lobby via the monkey bridge. So no surprises there then. 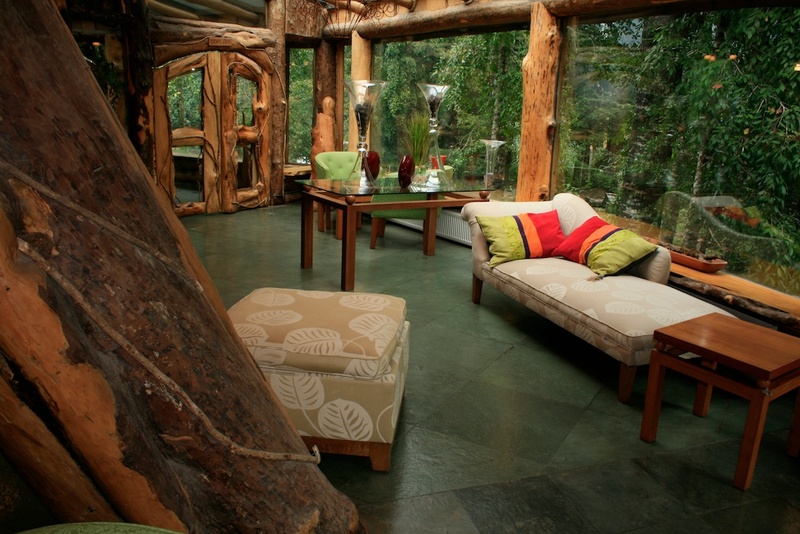 When you get in you will be able to see that you are located in amongst 232 square miles of living-breathing rainforest. There are outdoor hot-tubs peeking out from the walls of waterfall/volcano/hotel and around you are many unusual animals including the world’s smallest deer that stands 13 inches tall. You will probably want to spend your time jungle trekking and then bathing in the restorative spa waters. 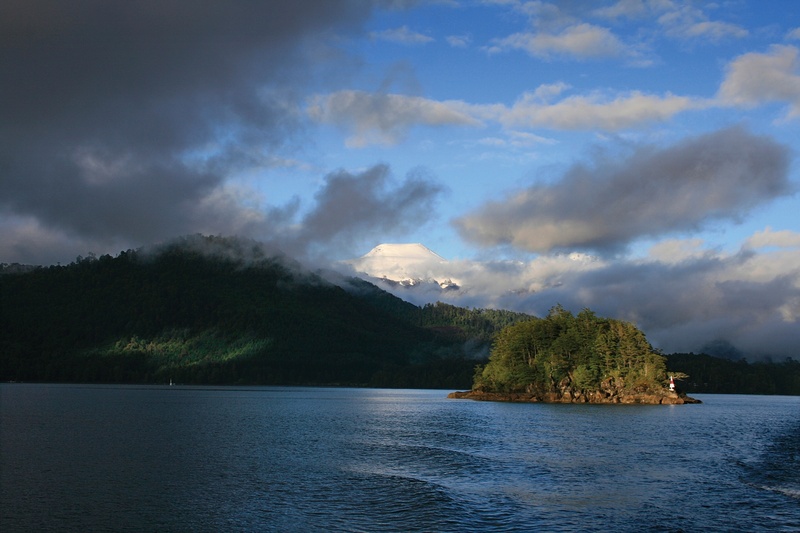 There is a chance to take the longest zip-wire in South America 1500 feet from the ground. 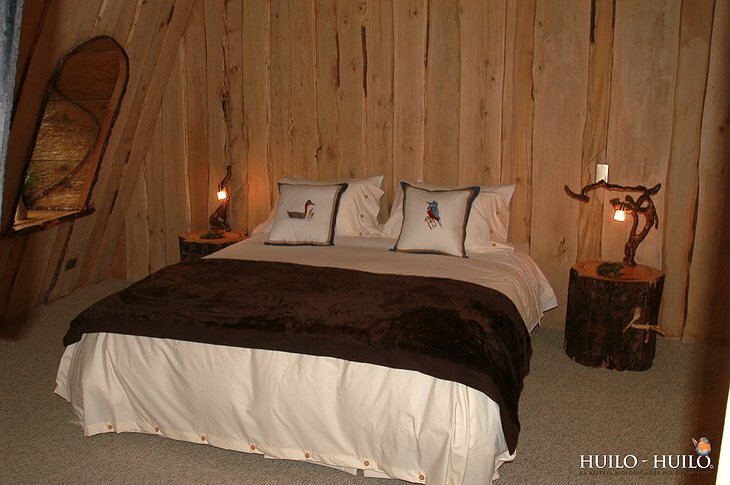 So flying is also available. 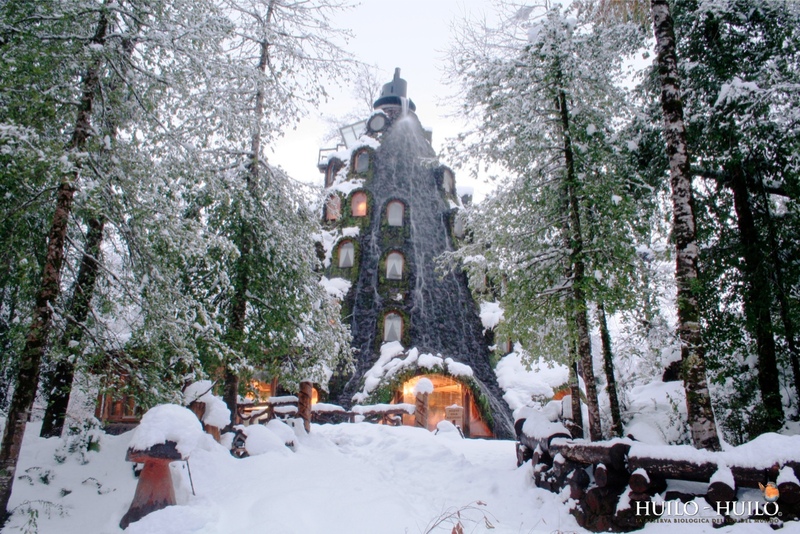 I told you it was magical. Woww... 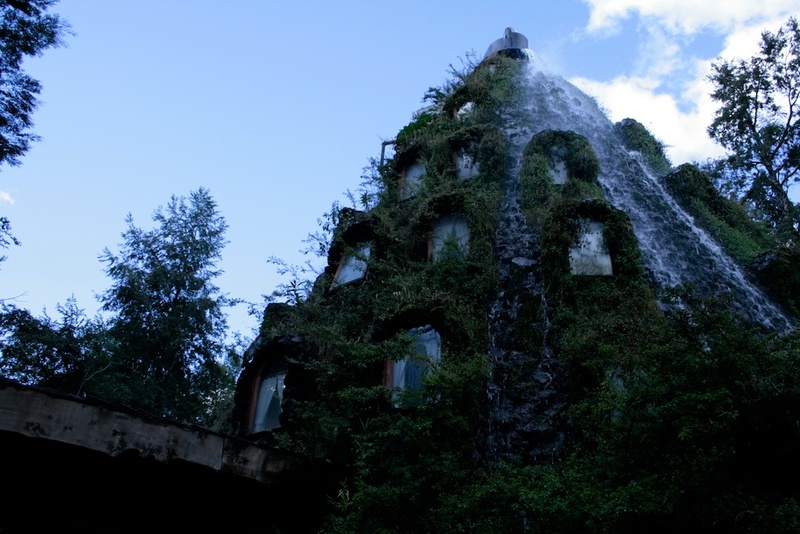 It is marvellous! Montana has a diverse natural beauty and different adventurous spots, I keep on visiting Montana on holidays. 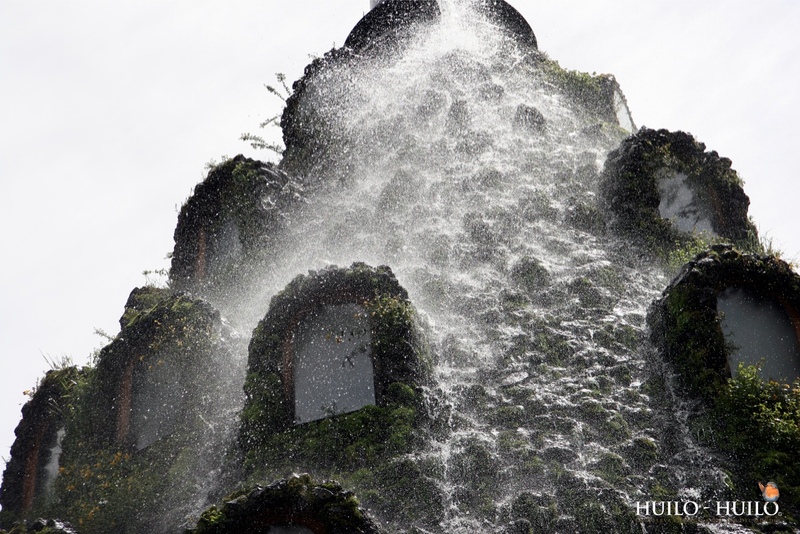 Oct. 24, 2016, 8:37 a.m.